POSTED March 19, 2019 1:22 p.m.
Darlene J. 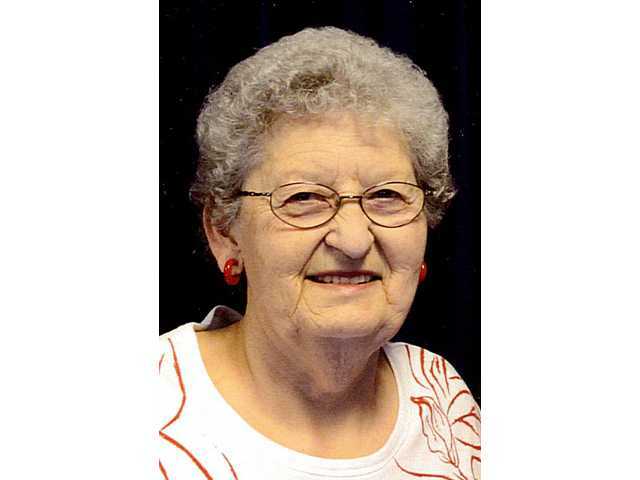 (Udelhoven) Butson, 86, took her final breath as she was sleeping peacefully on Sunday, March 3. The funeral service was held at 11 a.m. on Friday, March 8 at the Melby Funeral Home in Platteville. Rev. Jeff Suits officiated. Burial was at the Whig Cemetery in rural Platteville. Visitation was from 9–11 a.m. at the Melby Funeral Home, before the services. Memorials may be made to the Darlene Butson Memorial Fund. Online condolences may be made at www.melbyfh.com.